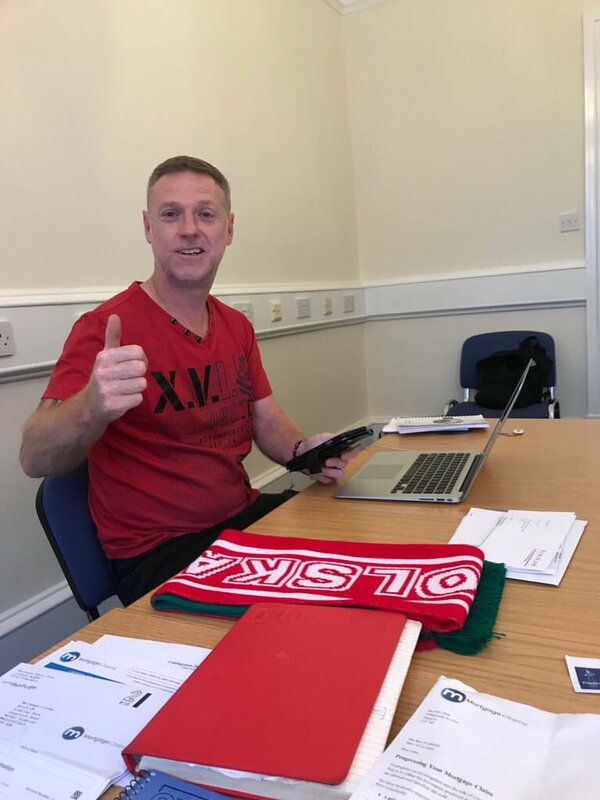 Former Australia captain Paul Wade has urged Celtic midfielder Tom Rogic to delay his decision of signing a new Hoops contract until after the summer World Cup in Russia. The 25-year-old has just 14 months left on his existing deal with Brendan Rodgers’ side, and Wade believes the midfielder can put himself on the shot window with a couple of strongperformances for the Socceroos at the prestigious tournament. 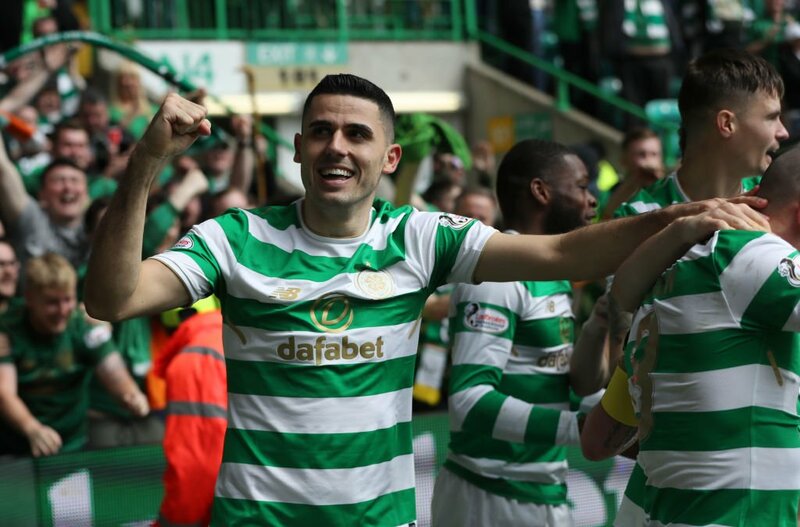 Celtic manager Brendan Rodgers has refuted rumours which have suggested that Tom Rogic has declined a new contract with the Scottish champions. The Australia international joined the Hoops from Central Coast Mariners back in the summer of 2013 when Neil Lennon was still the club’s head coach. He has since been an influential player in the first-team, but his future has been put in question as he approaches the final year of his current contract.